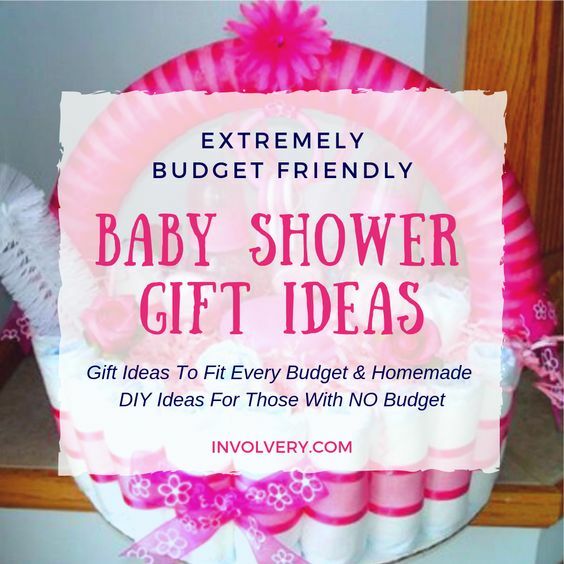 Easy DIY Baby Shower Gift Ideas Too • Want to give her an amazing baby shower gift, but you’re a budget and need to find some inexpensive (or downright cheap) baby shower gift ideas? 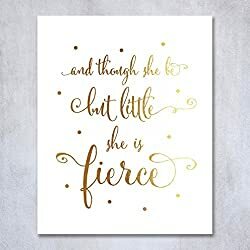 You’re in the perfect place! 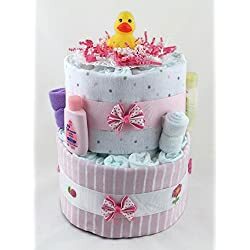 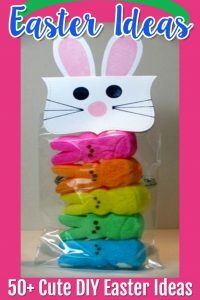 Perhaps you want some DIY baby shower gifts ideas so you can put together and affordable and ADORABLE homemade gift? 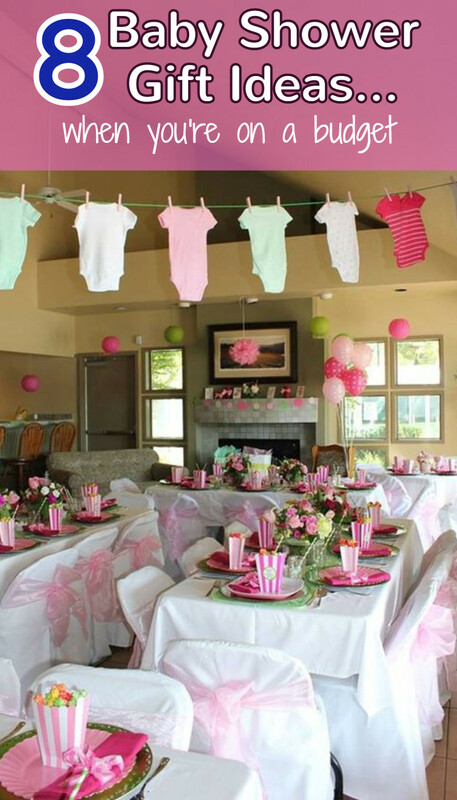 Either way, we’ve got you covered with all the baby shower gift ideas below. 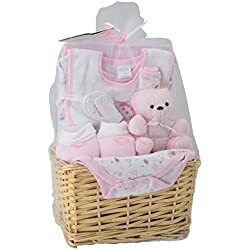 ✅ Here are some great baby shower gift ideas that new moms really do want and need. 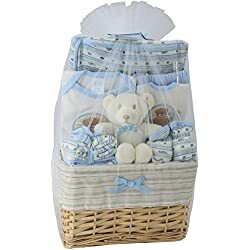 If you feel as if you can’t afford a baby shower gift, relax – we’ve got some great CHEAP ideas for you right here on this page. 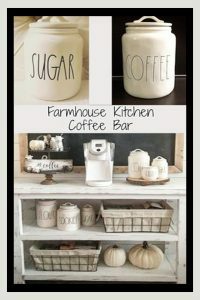 There’s a gift idea for every budget (even some DIY ideas for those with NO budget at all). 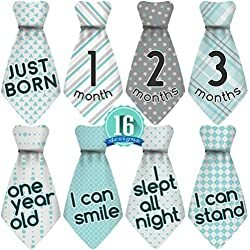 Below are eight cute, unique and really awesome baby shower gift ideas for those on a budget but want to give the mom-to-be a great gift that she’ll love. 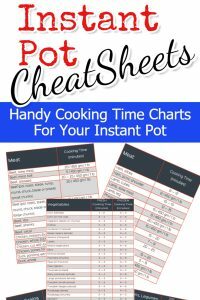 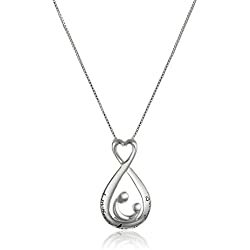 There are also gift ideas by price range listed out below as well. 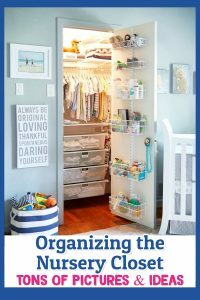 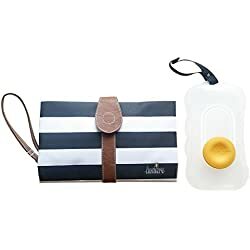 I’ve found SO many great and super affordable baby shower gift ideas just by looking at what other Moms-To-Be are asking for. 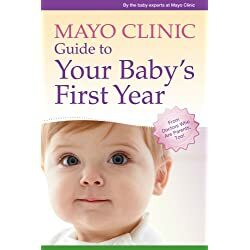 In other words, things REAL Moms-To-Be really want. 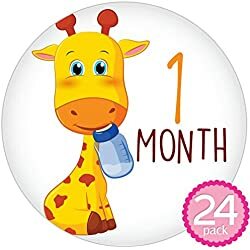 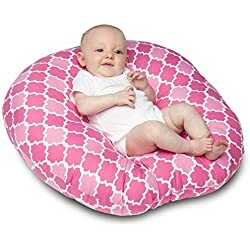 ✅ This cheap baby gifts list is a great way to find an inexpensive gift that the new mom will really, really appreciate. 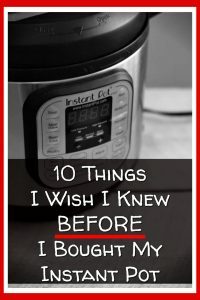 Trust me, I get it – SO many gifts to buy and only so much money to go around, right? 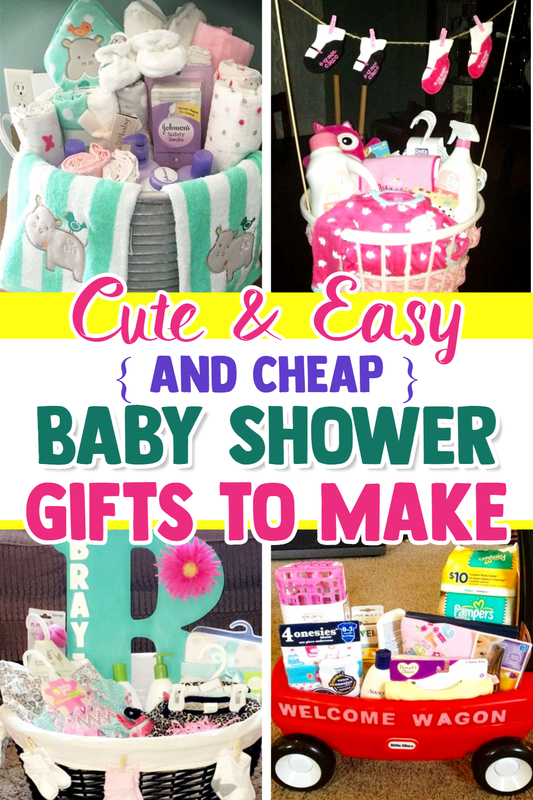 If you want and NEED cheap baby shower gift ideas, take a look at these ideas below. 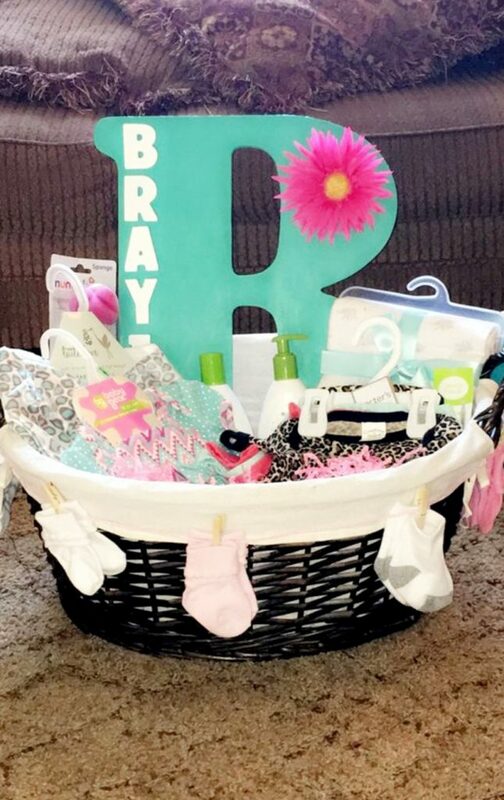 we LOVE this baby shower gift basket – and it’s VERY affordable! 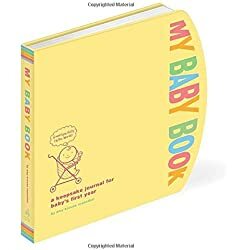 For $50 or less, you can get a GOOD inexpensive baby shower gift that the mom-to-be will be very happy with – take a look at these ideas that are under $50 here. 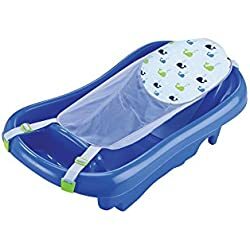 Need a bit cheaper? 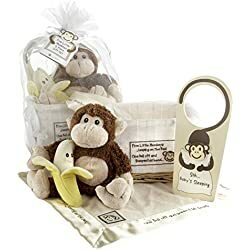 Check out these baby shower gifts under $30 here. 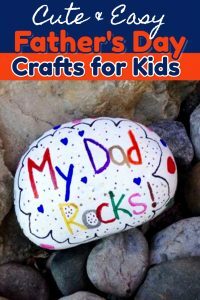 There are some great gift ideas there – and super affordable. 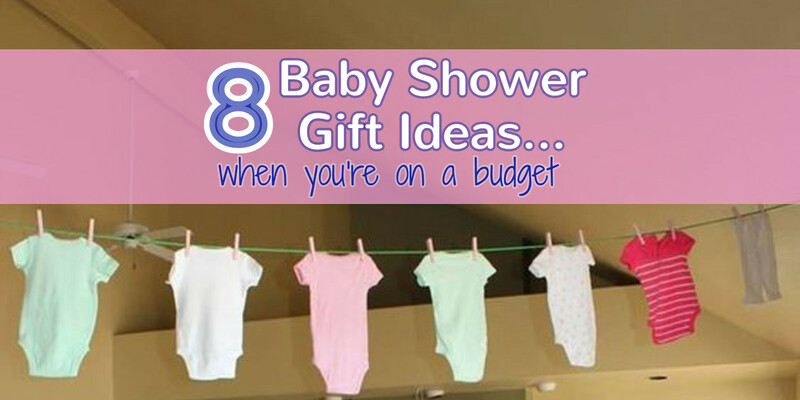 So, you’re REALLY on a budget and need the cheapest baby shower gift you can find? 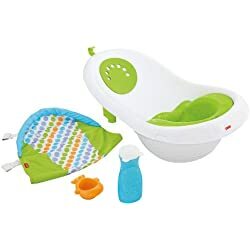 Check out these baby shower gifts under $10 here. 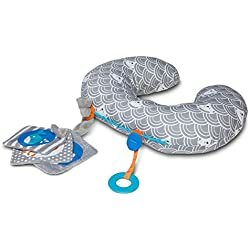 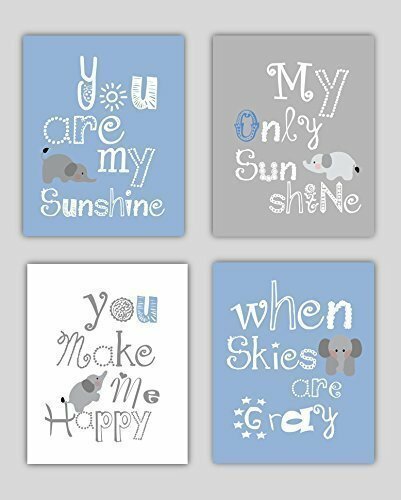 Some SUPER cute baby gift ideas that she will absolutely love. 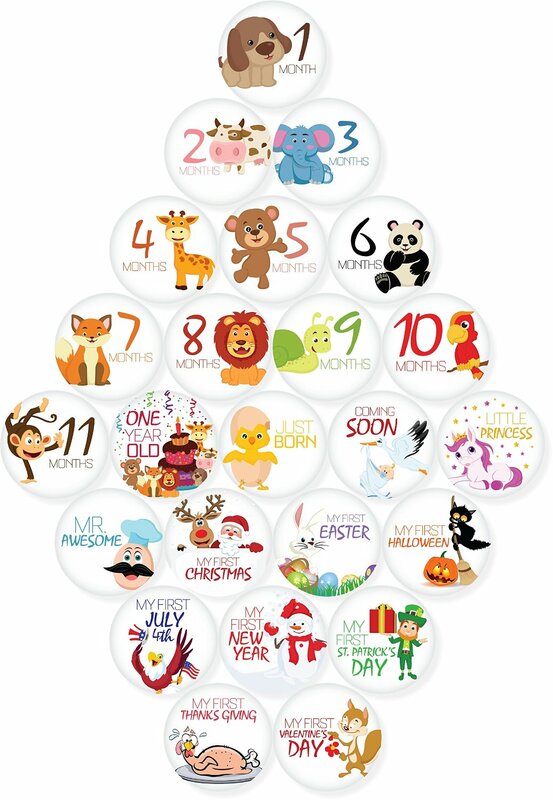 These monthly stickers are super cute – and super cheap! 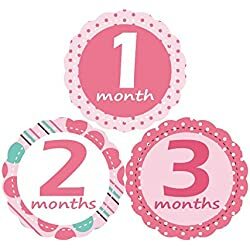 EVERY new mom will love having these on hand to take monthly pictures of her baby growing up. 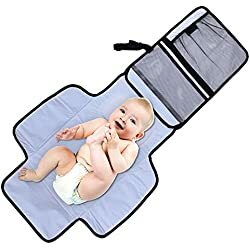 This portable diaper changing station is super light, super portable, and super USEFUL. 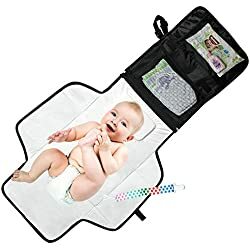 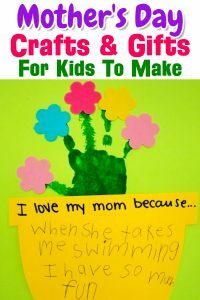 All new mothers LOVE this gift! 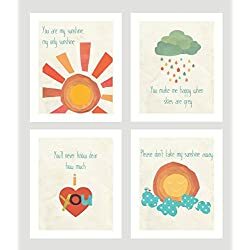 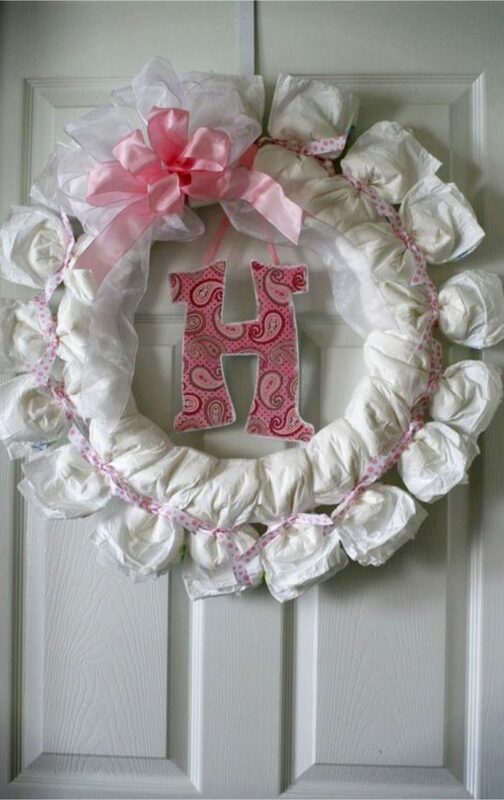 This is such a precious wall hanging for a baby nursery! 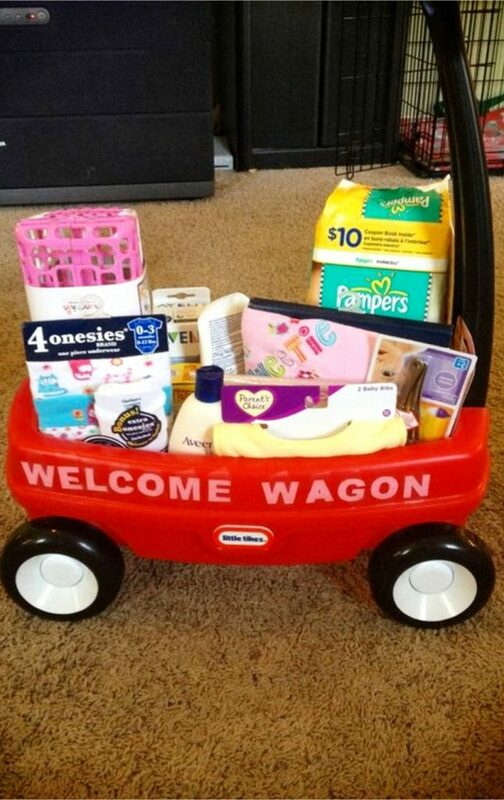 What an amazing and thoughtful baby shower gift idea. 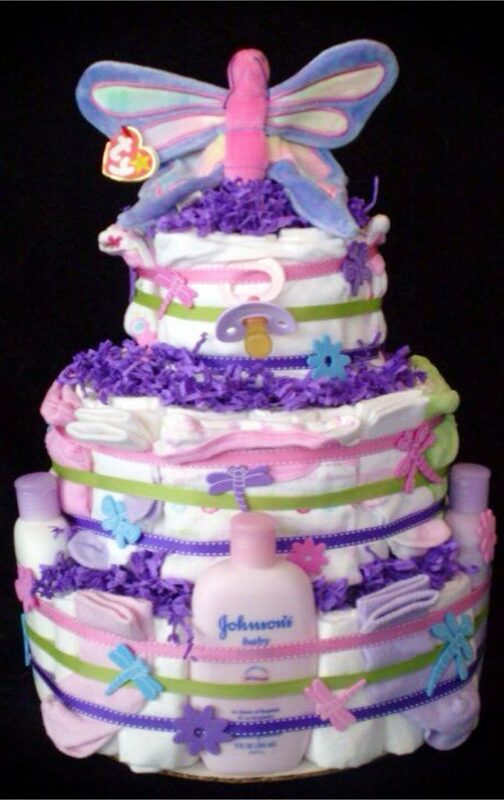 I know, baby shower gifts are traditionally gifts for the BABY…. 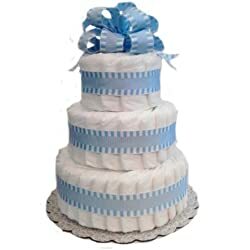 but I think it’s a wonderful idea to give the mom-to-be something special to celebrate becoming a mother. 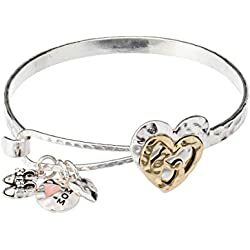 This wrap bracelet comes in pink and blue… and I guarantee she will LOVE it and wear it all the time! 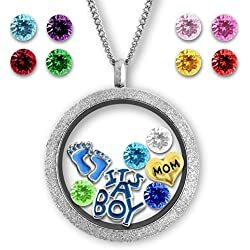 Found in pink and blue on Amazon here. 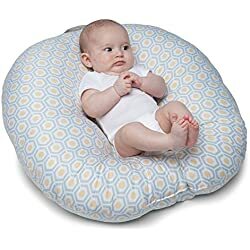 I have yet to meet a new mom who did NOT use a boppy pillow. 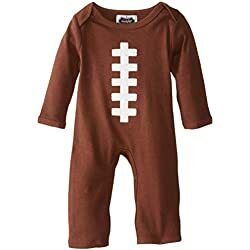 However, I have known plenty of new moms that did not get one as a gift at their baby shower and sent the new dad out to get one N-O-W. 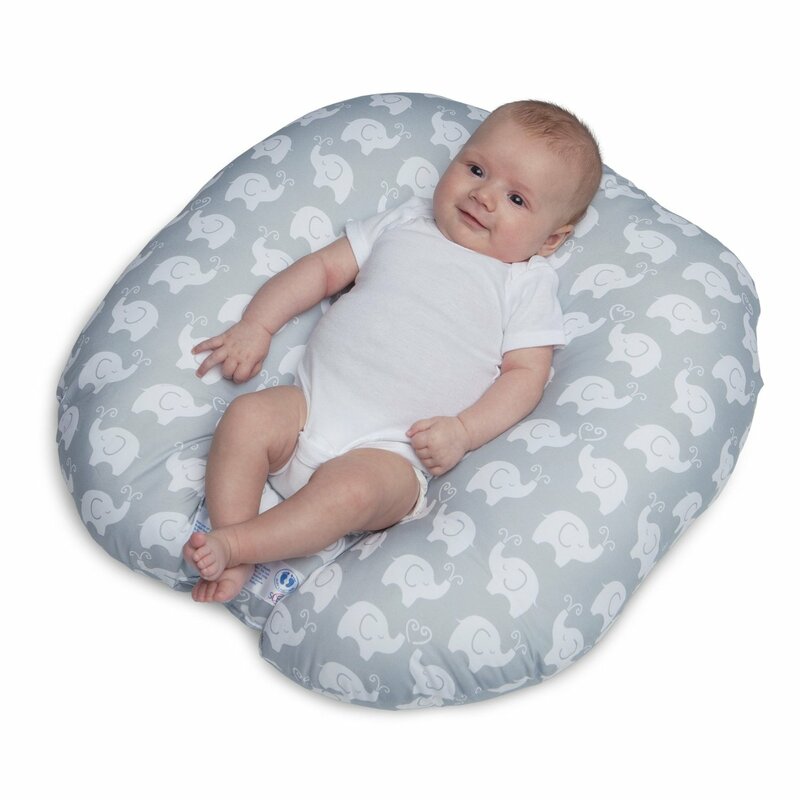 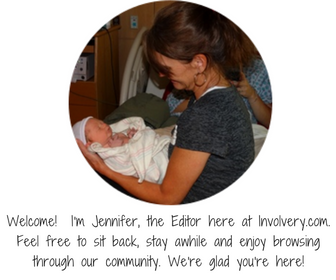 If there is ever a gift that a new mom will LOVE you for, it’s a boppy pillow. 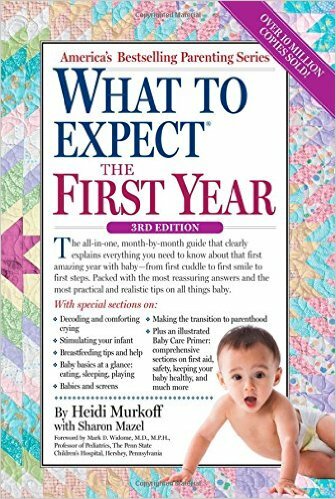 This book – What To Expect the First Year – is a MUST for all new moms. 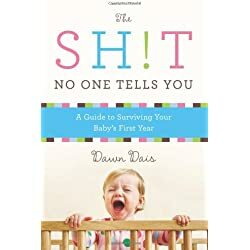 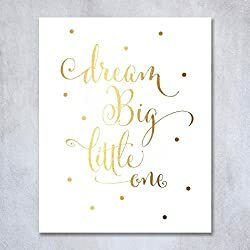 I read it, you read it, we all read it word for word as we lived through the exciting challenges of our baby’s first year. 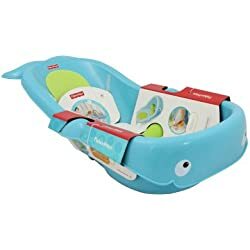 If you’re thinking about buying the mom-to-be a baby bathtub, be sure it is exactly like THIS newborn bathtub. 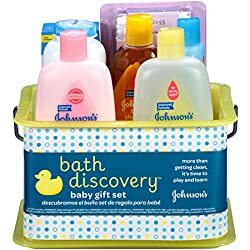 Trust me, not all baby tubs are the same. 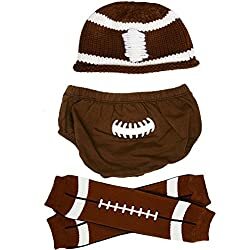 Are the parents-to-be football fans? 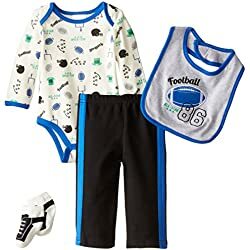 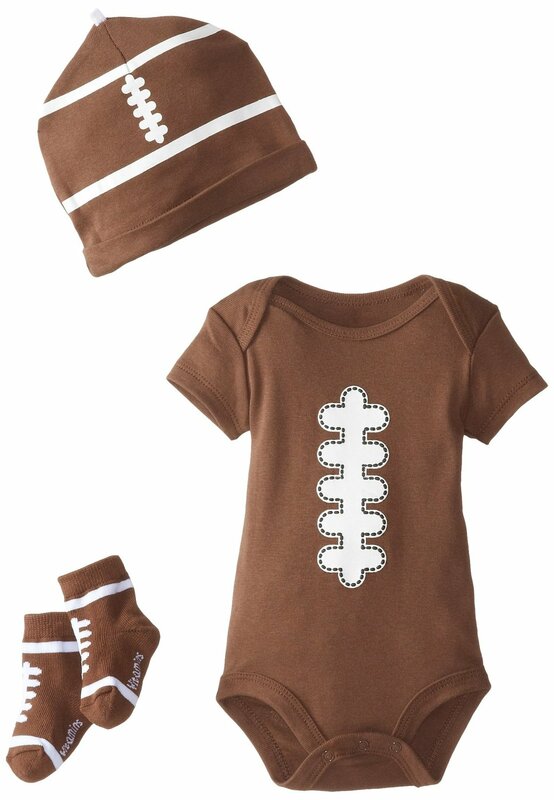 If so, this football onesie outfit set is a PERFECT baby shower gift idea! 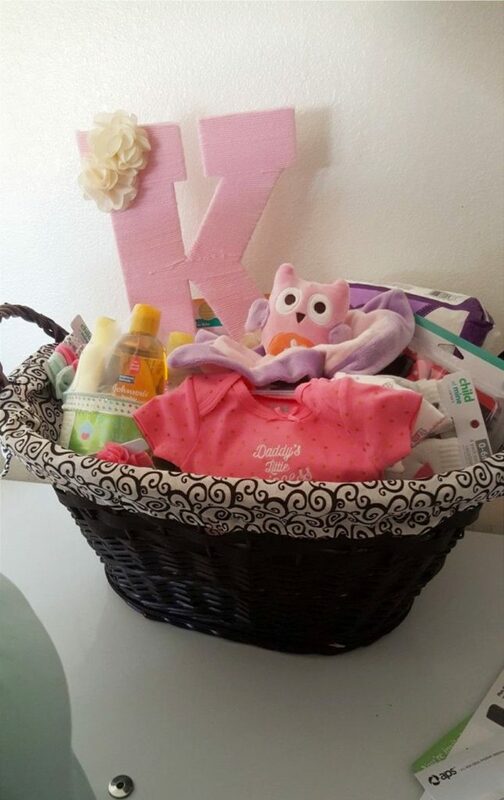 The best gift ideas come straight from the moms-to-be and these are the gifts they WANT to receive at their baby shower. 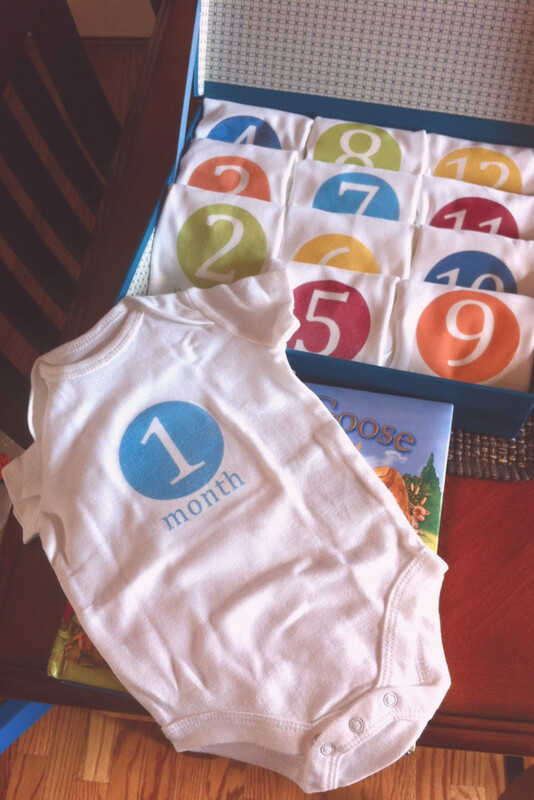 A cheap 12 pack of white onesies, some monthly iron-on stickers, you you have a SUPER cute (and cheap) DIY baby shower gift that EVERYONE at the shower will LOVE! 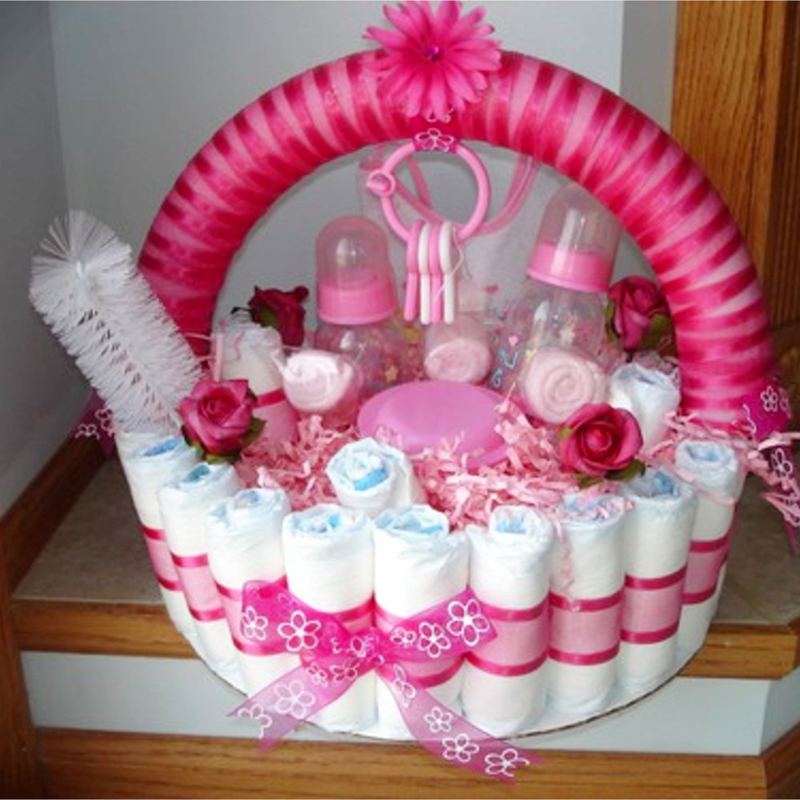 Below are some super cute and easy DIY baby shower gift ideas. 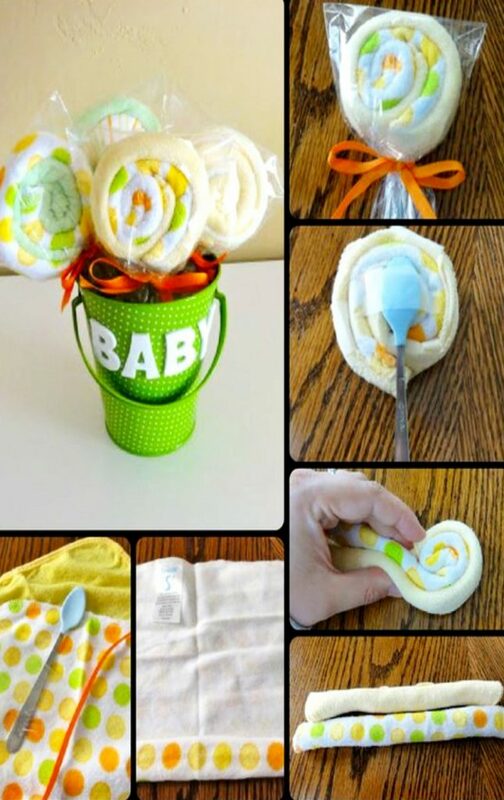 These DIY baby gifts are budget-friendly, unique and great for frugal baby shower gift ideas. 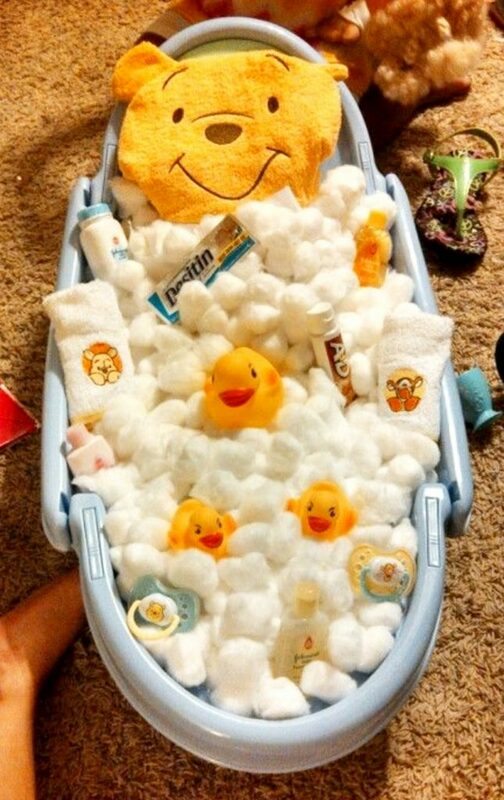 Buy a cheap baby bathtub and fill it with baby bath items from your local Dollar Store. 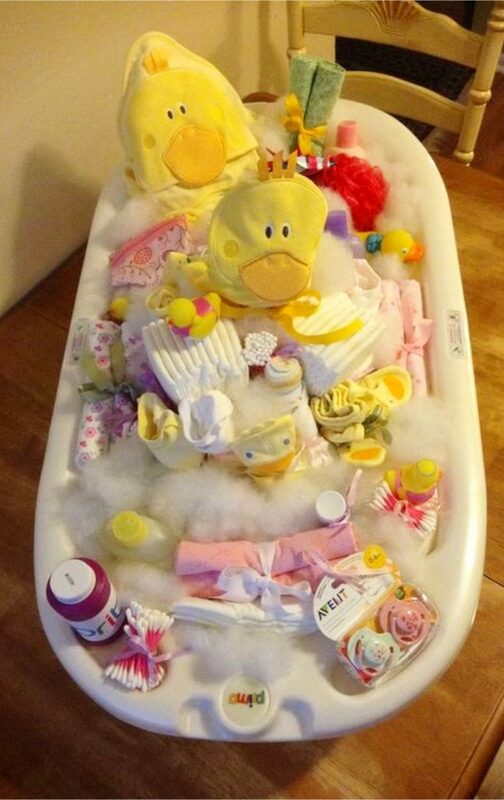 Include a cheap rubber duck and a couple baby bath towels and washclothes. 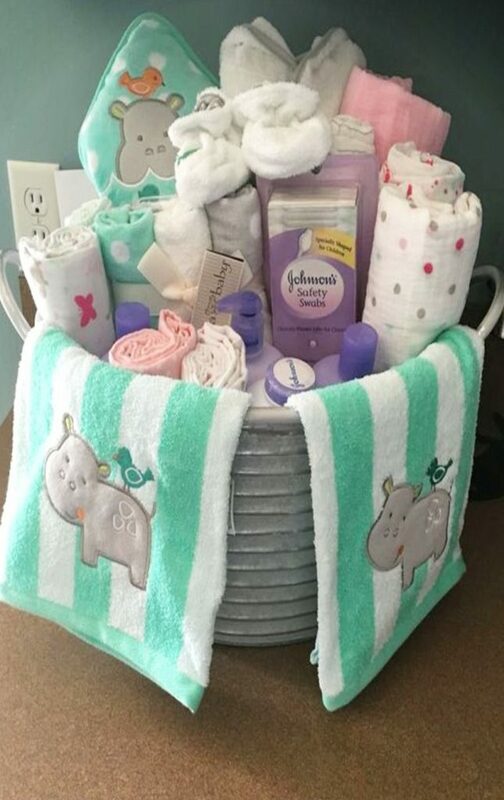 This is a simple and cheap DIY baby shower gift idea you can put together at the very last minute (and the mom-to-be will LOVE). 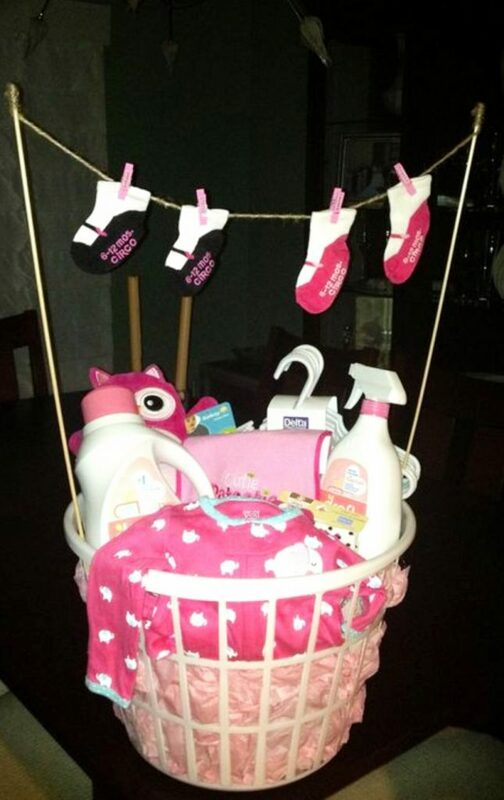 You can also get a cheap basket and make it a diaper changing “tote”. 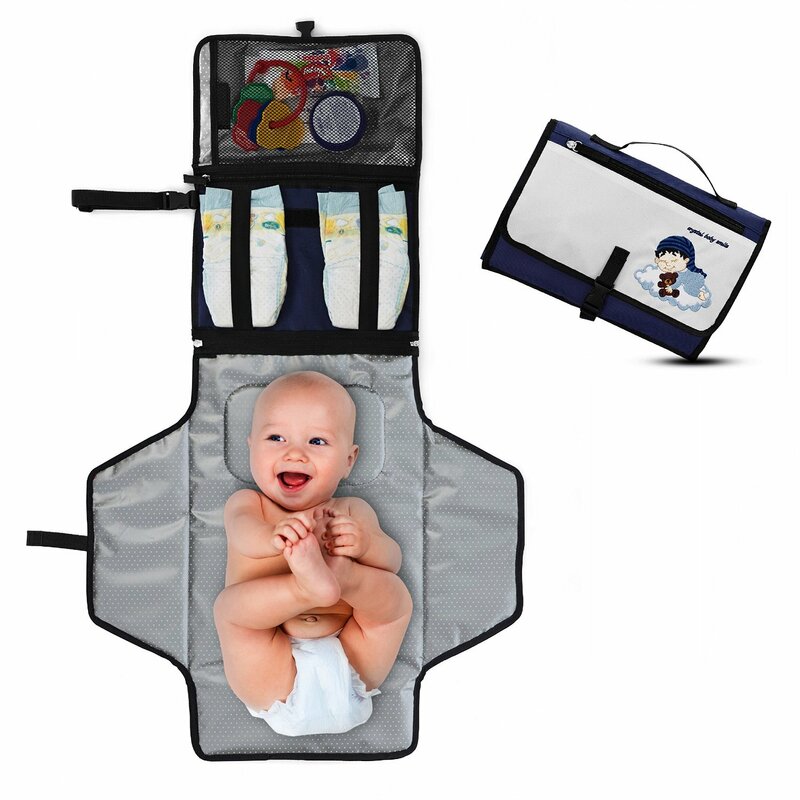 Fill it with a few diapers, some wipes, some diaper rash ointment and a cute onesie outfit.